Modern manufacturers offer a wide range of home and office printers. As a result, the choice of best printer becomes a complicated matter for the buyers. Remember, all these printers are different from one another in features and functions, which makes a few model ideals for home use and others for office use. Normally, people choose multifunctional devices that include a printer, copier and scanner functions. Therefore, having MFP at home is the best option to avoid the hassle of buying other devices. This is one of the cheapest devices and the only option if you want to print more images. But, its biggest drawback is its ink that dries out. For this, you need to replace the cartridge which is almost half of the cost of a new printer. Therefore, you should go with this option only if you are going to use the printer more frequently. 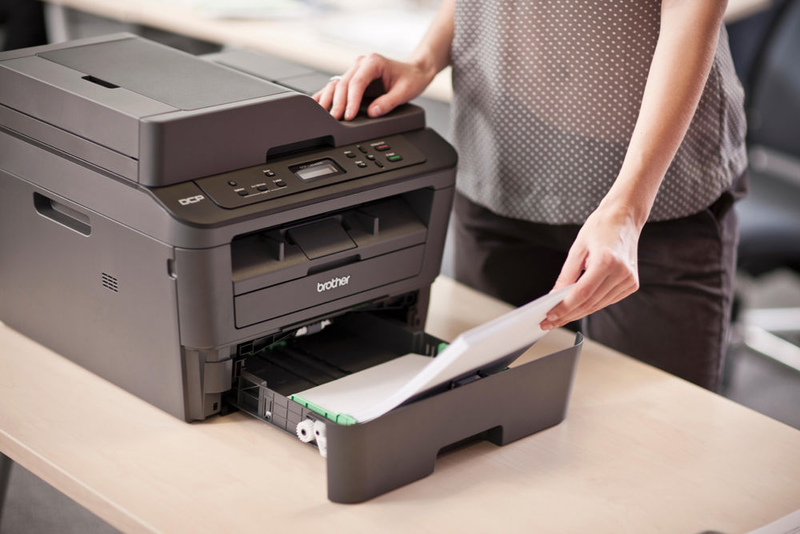 The black-and-white laser printer is a more suitable option for the home printers. As buying to this printer can be a costly affair but it is not necessary to make its constant use. Usually, laser printers have high speed compared to inkjet printers. Simply, you need to choose between your favourite brands. For office use, laser technology rather than inkjet technology is considered as the best option. This is due to low printing per page cost and high-speed. There are many also inkjet printers with modern features in the market and deliver good performance, but their cost is more expensive than a laser printer. Therefore, the latter is considered the best and economical option for the office. While choosing an office printer, you must be aware of how many pages the device can print in one month. Usually, people prefer a printer that delivers 10 to 30 thousand pages/month for the best results. These are the two factors that play an important role than others. So, always choose a printer that has more resource because this can lower the cost of printing per page. Availability of Wi-Fi and Ethernet Port. Wireless technology is very useful, as it helps you to control the device from your PC. The presence of Ethernet allows you to connect your office printer to the network so that every computer have access to it. So, based on the reviews, it can be concluded that some devices are optimal to a greater extent for home use, others for office use. So, while choosing a printer you must take into account all technical parameters to save your hard earnings. This will also help you make a more advantageous purchase that can print a lot at a low cost per printed sheet. 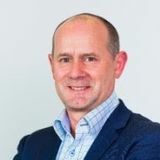 Lance Clemons is the industry marketing manager at Printzone, which is a warehouse of Ink Cartridges Online in Australia. He implements all marketing strategies and manages all communication plans for brand management. He loves to write and share his experiences in the latest technologies.